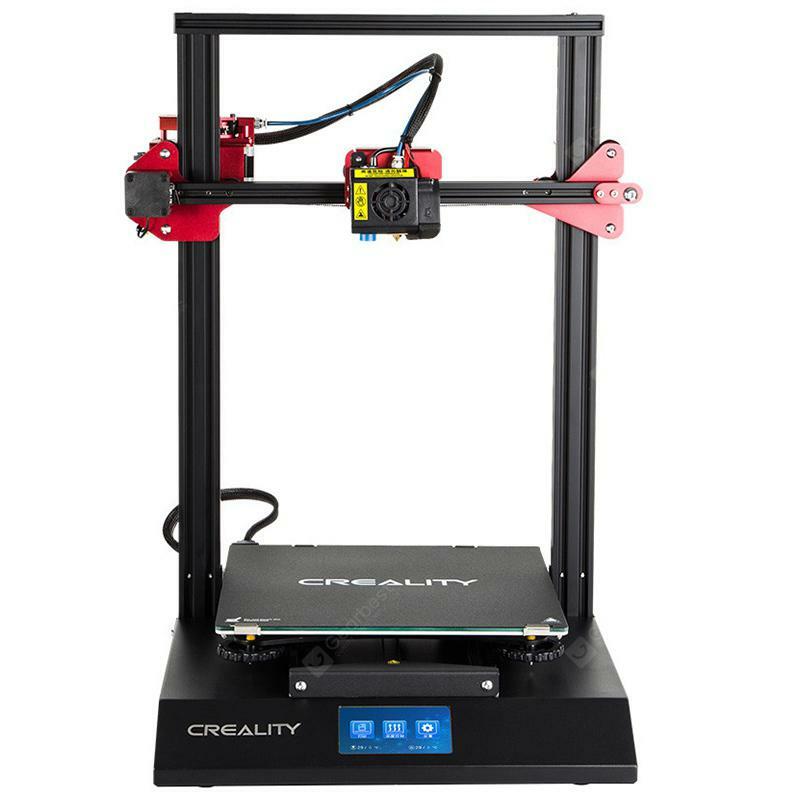 Creality3D CR - 10S Pro 300 x 300 x 400 3D Printer - BLACK EU PLUG w cenie $589.99 | Chińskie kupony rabatowe, zniżki i okazje! Informacje o dostawie: Ship between: Mar 11 – Mar 12, Estimated Shipping Time: business days Order Processing Time may require a few days. Once dispatched from warehouse, Shipping (or Delivery) Time depends on the Shipping Method. Creality3D CR – 10S Pro is an incredible 3D printer for professionals and amateurs alike. CR – 10S Pro has a large build volume – 300 x 300 x 400mm – designed for big challenges. More importantly, printing with Creality3D CR – 10S Pro is hassle-free because the two resume functions prevent any imperfection and failure due to the power outage and filament run-out. Control the process and set parameters on the touchscreen. Enjoy easier and more successful 3D printing!